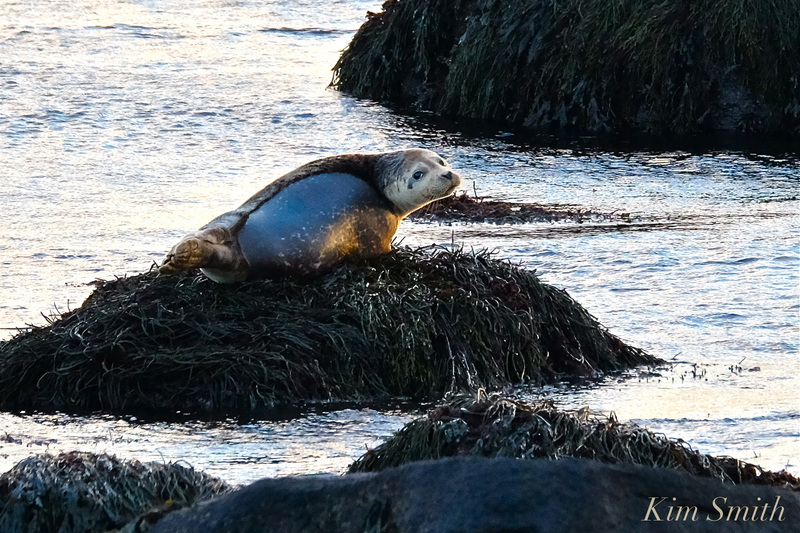 On Monday, November 5, from 2:30-3:50pm in Veteran’s Hall B, Ellison Campus Center, Salem State University, Dr. Andrea Bogomoloni, Woods Hole Oceanographic Institute and Chair of the Northwest Atlantic Seal Research Consortium will speak on “Seals & Society: Biology, Ecology and Interactions in New England.” Her talk will review the history of seals in New England, examine their roles in the ecosystem and as ocean health sentinels, and discuss seal-fishery interactions. On Monday, November 19, from 2:30-3:50pm in Veteran’s Hall B, Ellison Campus Center, Salem State University, there will be a panel on “Wildlife in Peril.” Panelists include Andrea Zeren (Psychology) who will highlight the plight of elephants globally; Jack Clarke (Director of Public Policy and Government Relations, Mass Audubon) who will describe current threats to the Migratory Bird Treaty Act and the Endangered Species Act; and Mendy Garron (NOAA) who will discuss the plight of large whale species (particularly right whales). All three speakers also will discuss efforts to protect wildlife. 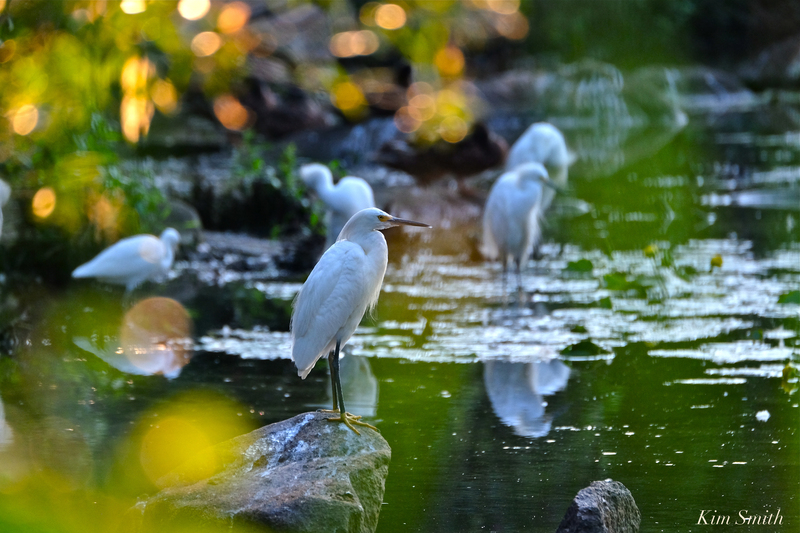 Snowy Egrets are just one of myriad species of birds that have been saved from the brink of extinction by the Migratory Bird Treaty Act and the Endangered Species Act. These events are sponsored by the Salem State University Human Dimensions of Wildlife Unit at the Bates Center for Public Affairs and the Political Science Department and are open to the public. For more information contact, Jennifer Jackman at jjackman@salemstate.edu. This entry was posted in Birds, Cape Ann Wildlife, Life at the Edge of the Sea and tagged #sharetheshore, Andrea Zeren, Beautiful Birds of Cape Ann, Dr. Andrea Bogomoloni, Ecology and Interactions in New England, elephants, Endangered Species Act, Jack Clarke, Jennif Jackman, Mendy Gannon, Migratory Bird Treaty Act, right whales, Salem State University, Seals, Seals & Society: Biology, Wildlife in Peril on October 20, 2018 by Kim Smith.